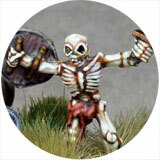 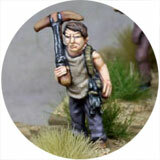 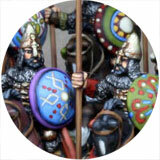 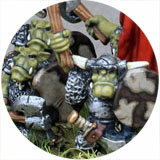 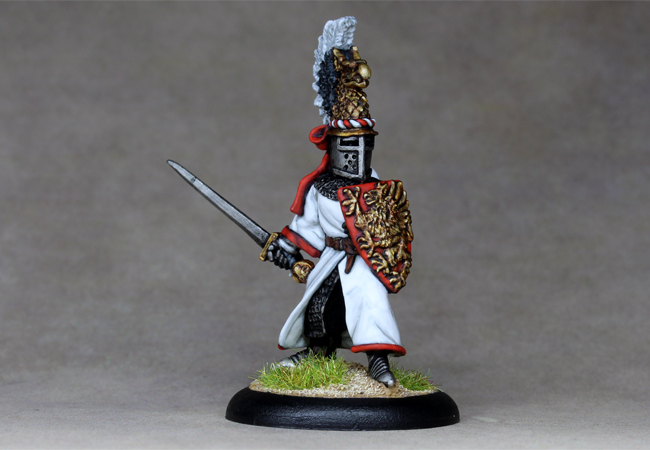 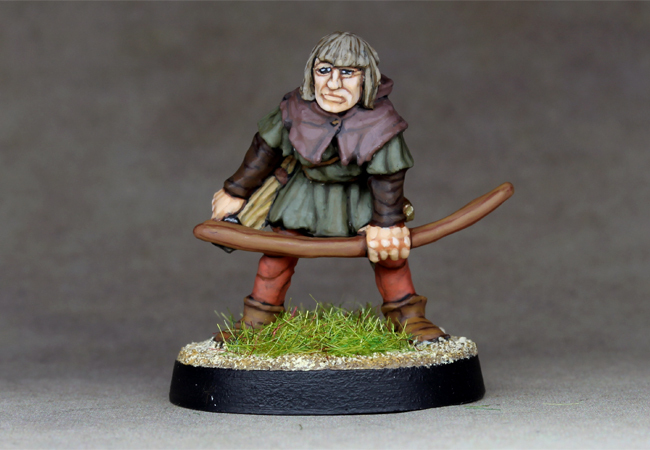 Sir Michael the Gold from Reaper miniatures. 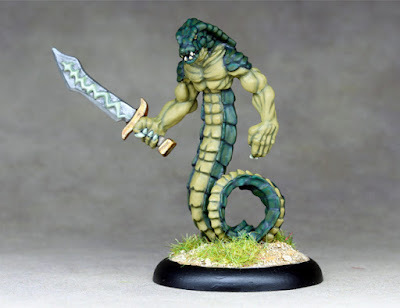 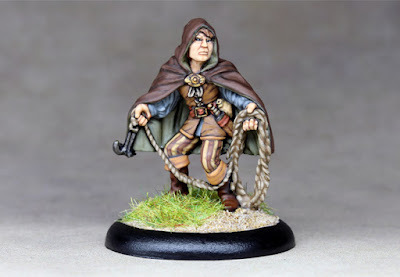 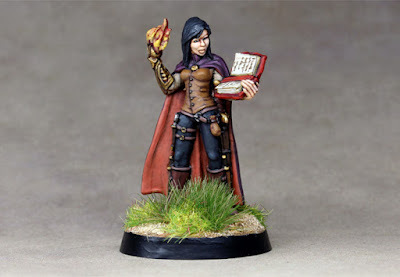 Nonalla Ellinad from Reaper miniatures. 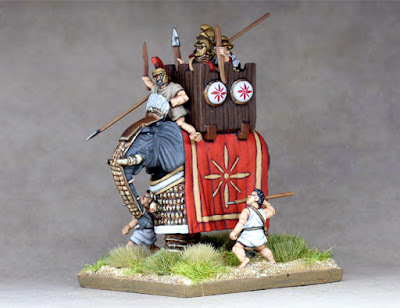 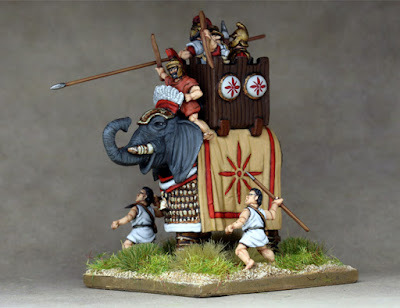 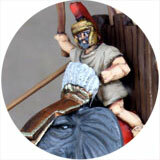 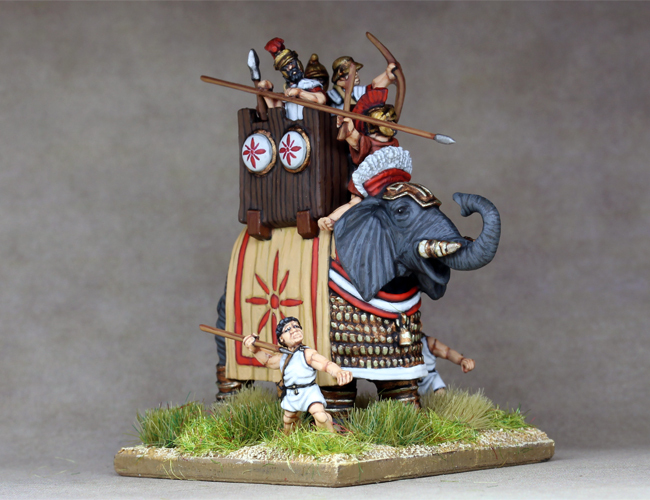 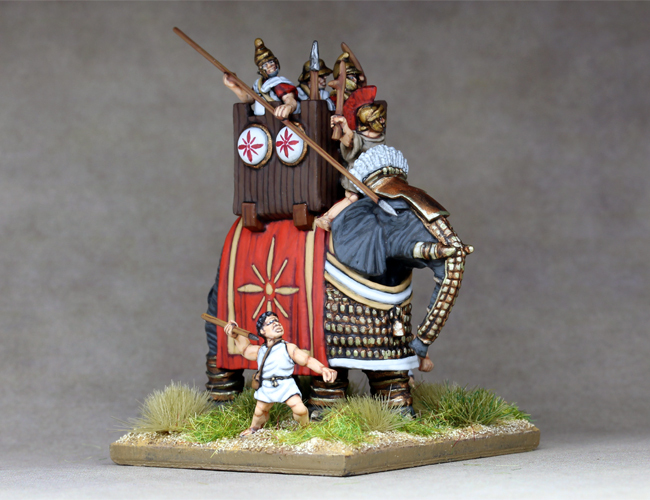 Another War Elephant for my 15mm ADLG Seleucid army. 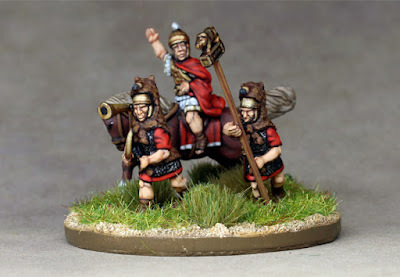 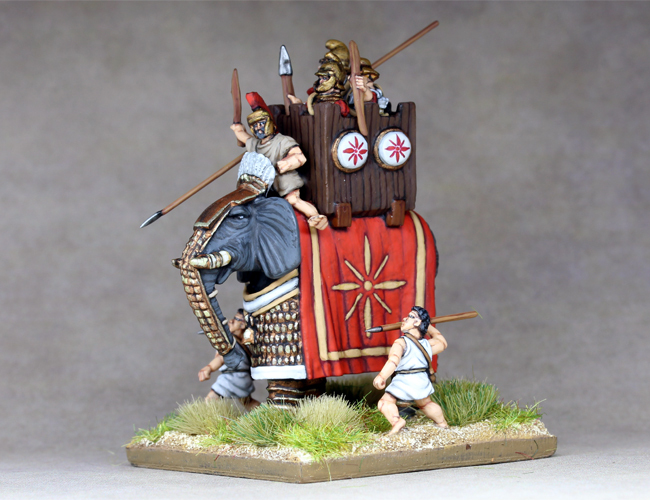 15mm Seleucid War Elephant from West Wind with skirmisher escorts from Essex miniatures. 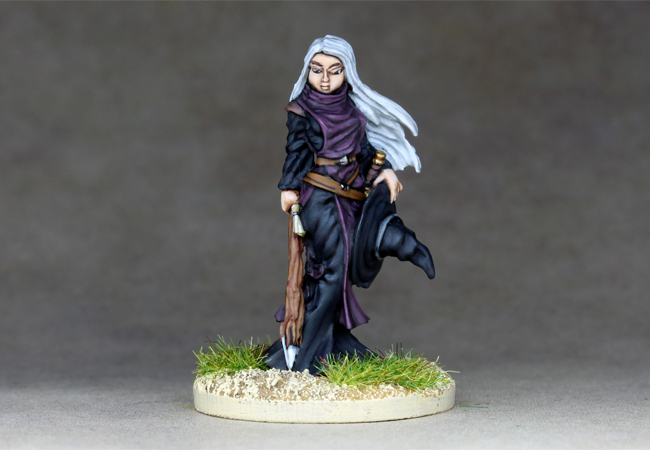 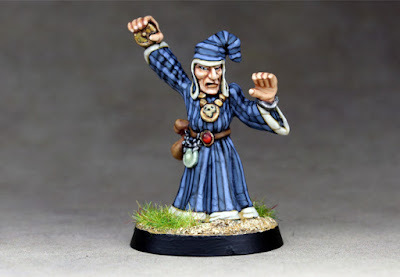 A Witch from Reaper miniatures. An Old School Citadel Ranger - 'Long Arm'. 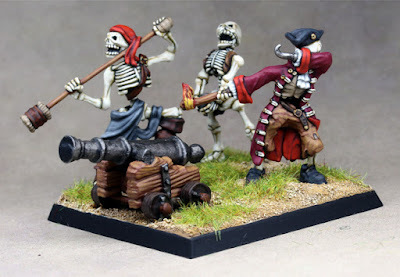 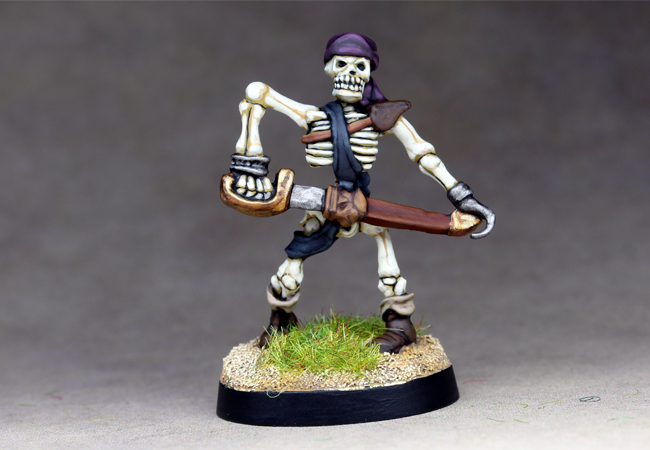 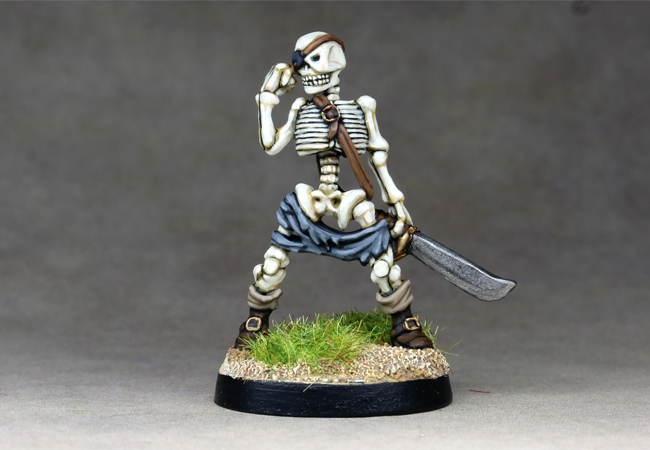 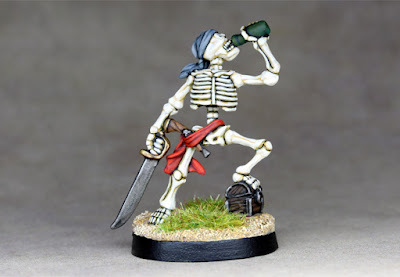 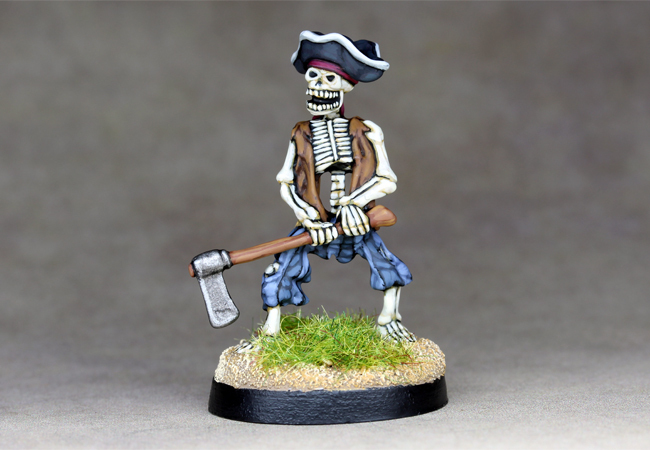 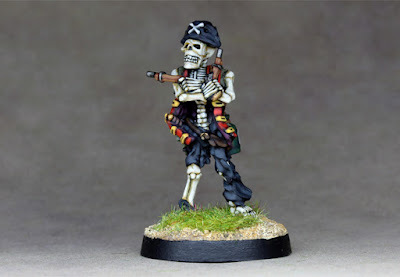 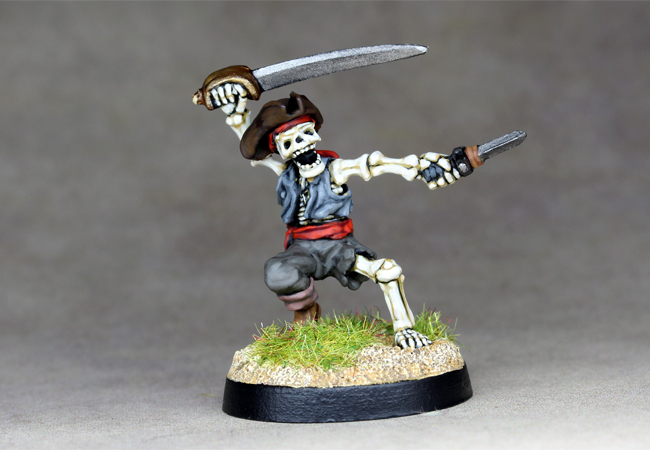 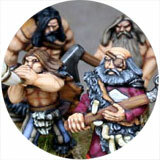 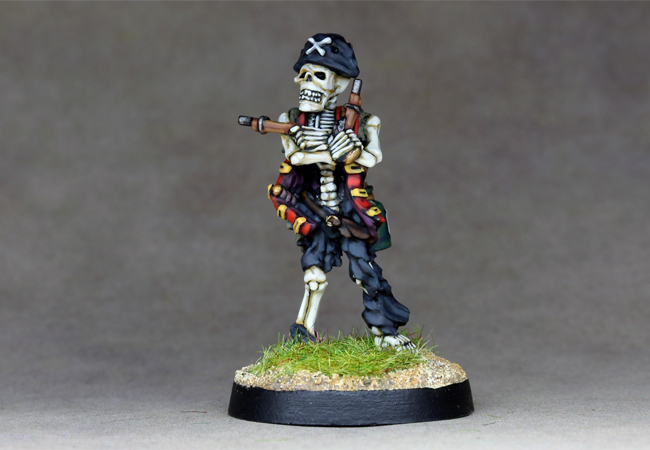 Pirate gun with skeletal crew from Moonlight miniatures. 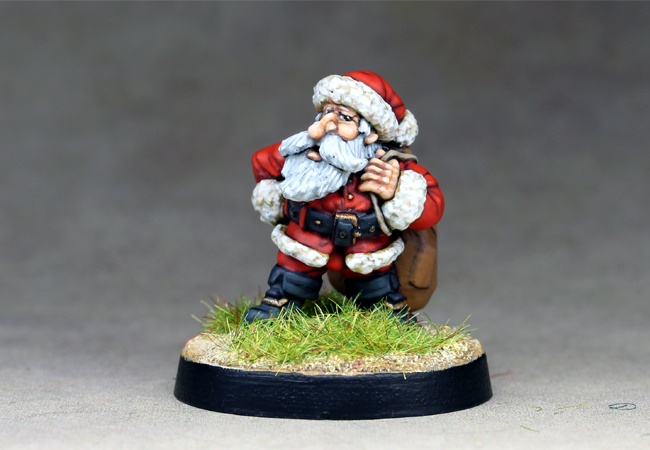 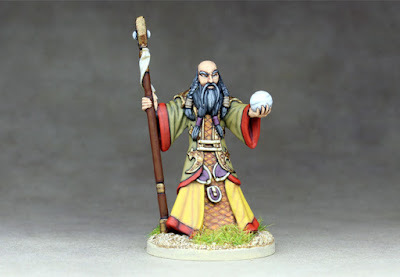 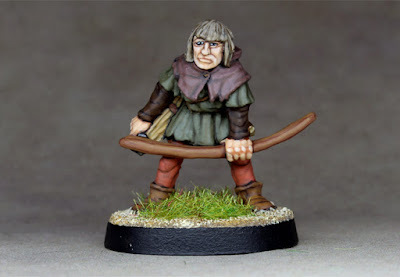 A Dwarf Santa from Ral Partha.... too soon?